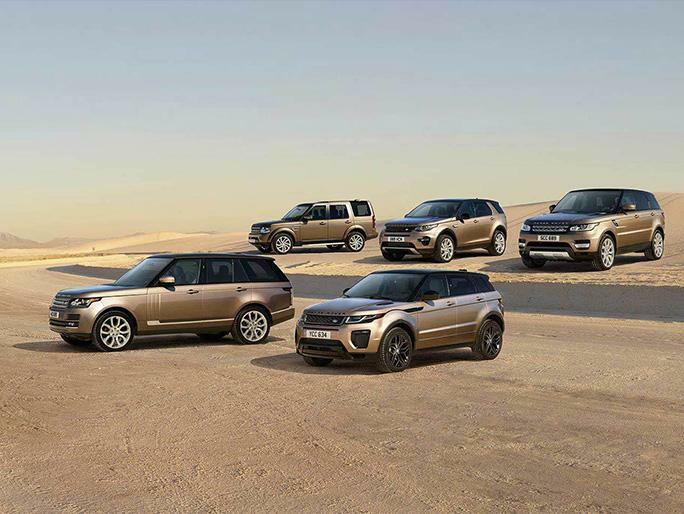 Introducing the 2016 Land Rover Range Rover! Very clean and very well priced! Top features include power front seats, voice activated navigation, heated and ventilated seats - both front and rear, and seat memory. Smooth gearshifts are achieved thanks to the 5 liter 8 cylinder engine, and load leveling rear suspension maintains a comfortable ride. 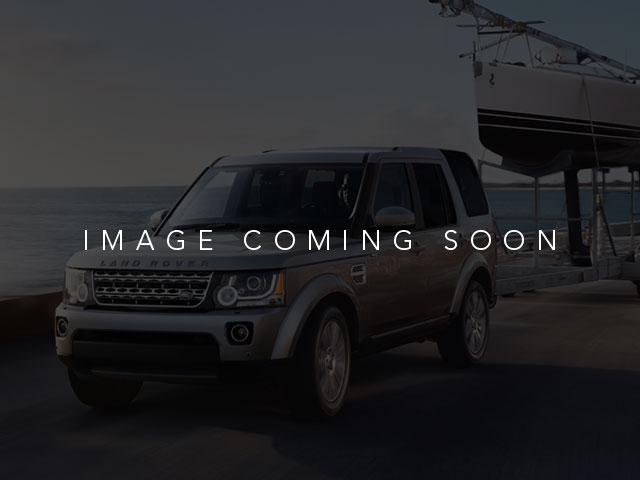 Well tuned suspension and stability control deliver a spirited, yet composed, ride and drive We'd also be happy to help you arrange financing for your vehicle. Call now to schedule a test drive.